JUMP! 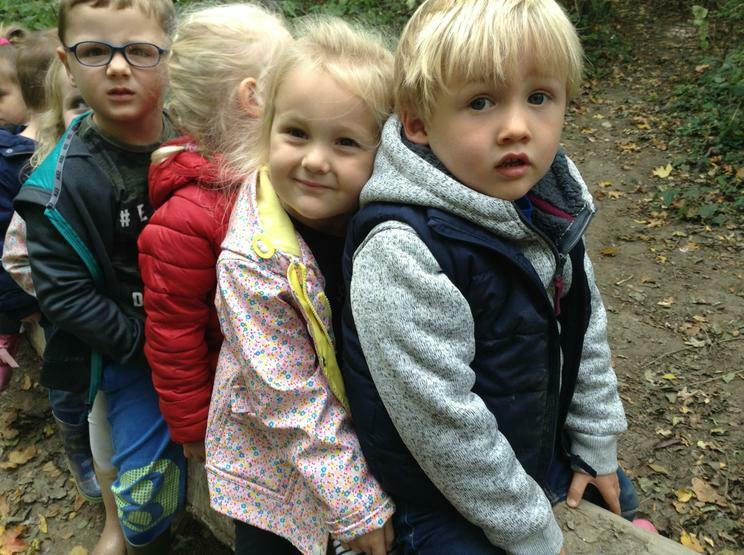 Hedgehog Class have been exploring the garden and really enjoyed the climbing frame. Autumn Walk . 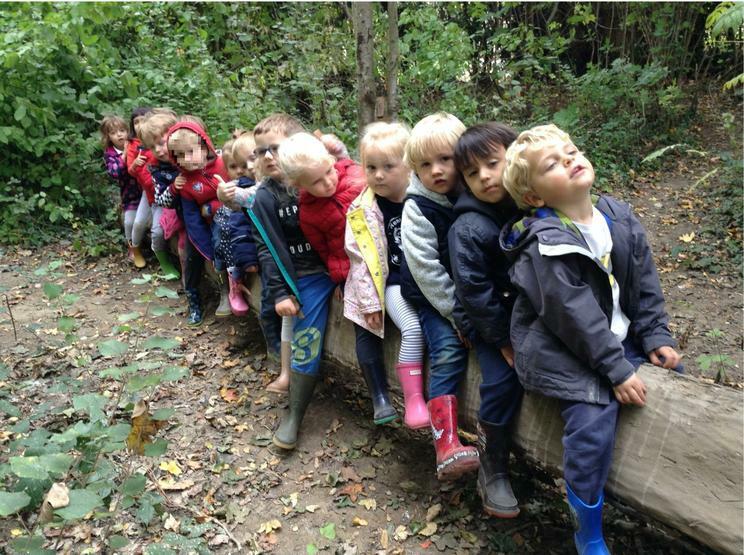 The class headed off to the woods to find signs of Autumn. 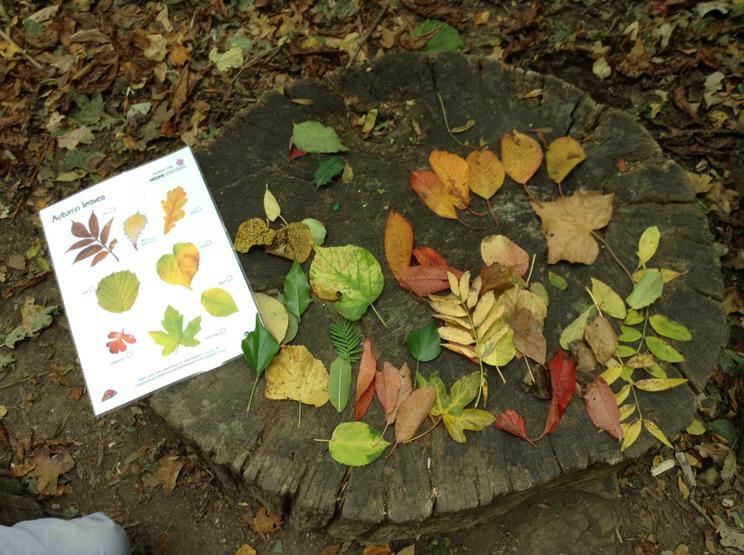 We each found a beautiful leaf and brought it back to show the rest of the class. 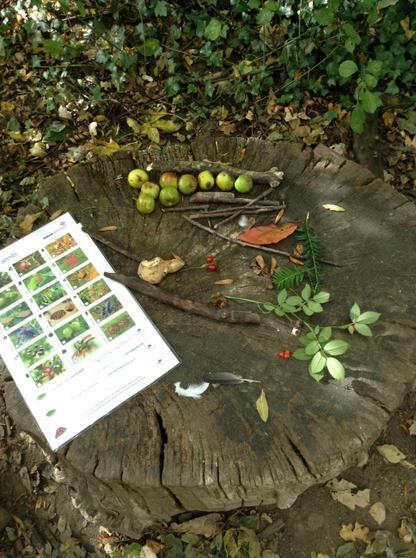 We then found an Autumnal treasure, such as a feather, cone, berries, sweet chestnuts and sticks and stones. What a lovely morning! Making Pumpkin soup! Hedgehog Class read the story ,"Pumpkin Soup," by Helen Cooper. After scooping out all the seeds, we added the pumpkin, onion, carrot and parsnips and worked really hard chopping them up. Just like in the book, we stirred in water and salt to make it tasty. Some brave children tried the finished soup! Fireworks! Hedgehogs have been drawing fireworks and making lovely, large splashy marks, reflecting the energy of the lights and sounds we have seen. Woodwork : Hedgehog class have each had a turn at the woodwork bench, developing skills of using tools safely and with control. It is really tricky and everyone concentrated so well, persisting when it was really difficult.